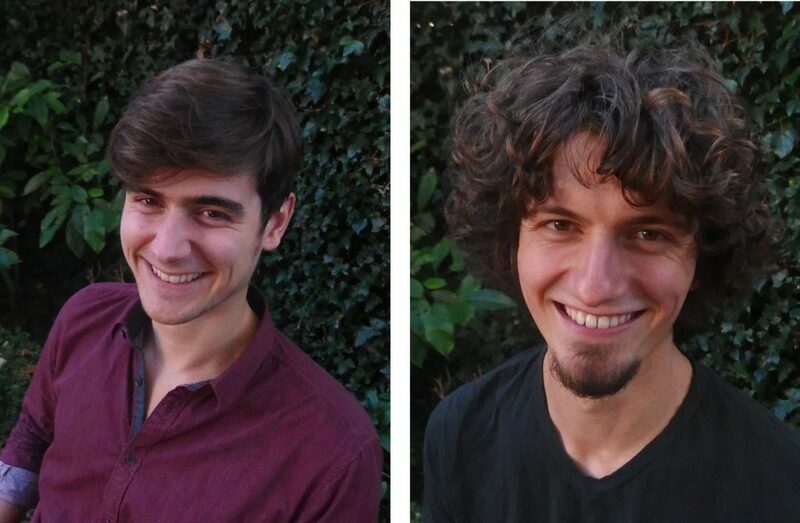 Weather Impact welcomes two new employees in the team; Jurgen Welleweerd and Sebastian Scher. Jurgen will work as a backend and application developer, in close collaboration with the developers of HydroNET. Sebastian will work as an expert extreme weather and climate change. He holds a Master degree in Climate Physics from Utrecht University. Sebastian and Jurgen will work on our African projects where they will sustain a reliable delivery of weather information. Sebastian and Jurgen can be contacted at sebastian.scher@weatherimpact.com and jurgen.welleweerd@weatherimpact.com. The Netherlands is one of the primary architects of space activities in Europe and has always played a leading international role in space science research. At Weather Impact we use space technology for our products and applications. Weather models, for example, use observations from weather satellites as input, especially in areas where traditional data sources are not available. Together with our partners we also use space technology to improve farming methods, by monitoring atmospheric and field conditions. To raise their profile and increase the visibility of their activities internationally, space companies and institutions in the Netherlands have joined together under the umbrella of NL Space. Recently, NL Space launched a short movie at the European Space Conference about their activities. Gerrit Hiemstra features in this movie and gives an example of the use of space technology by Weather Impact in Kenya. 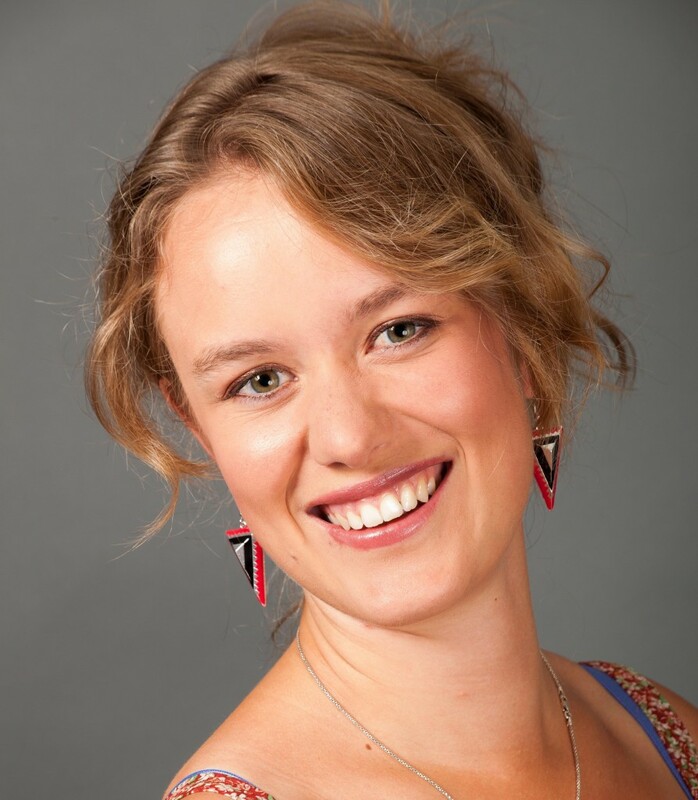 Weather Impact welcomes Fiona van der Burgt as our new specialist in extreme weather and climate change. Fiona has a Bachelor degree in Physics and Astronomy and a Master degree in Physics and Climate from Utrecht University. She is an expert in analysis of big data and has an creative and entrepreneurial attitude. Fiona is motivated and inspired by translating scientific and innovative insights to practical applications for society. Her first work day for Weather Impact was in Ethiopia, were she joined the meeting of the CommonSense project. Currently, she is mainly working on our African projects and in addition explores new products and opportunities for Weather Impact. Fiona can be contacted at fiona.vanderburgt@weatherimpact.com. Since January 2016 Weather Impact joined the Common Sense consortium. In this project the livelihood of farmers in Ethiopia is improved by providing information based on satellite and weather data. Farmers are targeted through their supporting network (farmers’ cooperative unions and associations, micro finance institutions, extension services by development agents from the Ministry of Agriculture). Services are developed that should place the farmers in a better position to sell their products to the market and to get more accurate and farm specific advice. Tailored weather information provided by Weather Impact will improve farm management and protect crops from climate and weather risks. 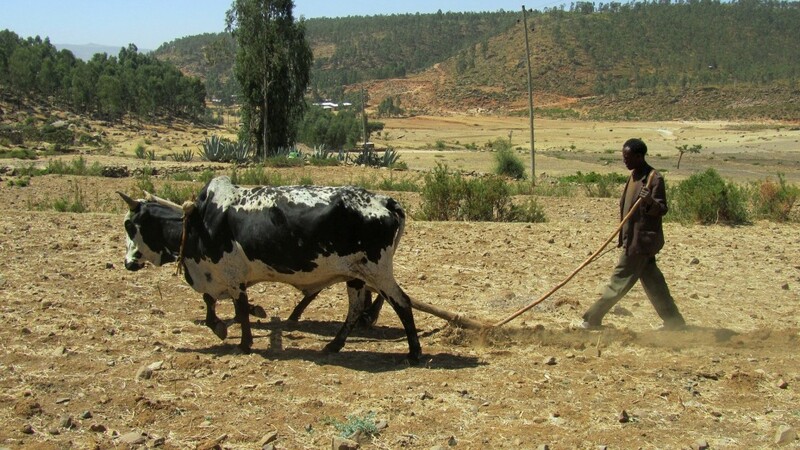 In the first week of March we will travel to Ethiopia to visit the local partners in the Common Sense project and discuss the specific user needs of smallholder farmers. Weather Impact has developed an innovative mobile application. The application issues alerts for severe weather, tailored to the users preference. Users can set weather alerts for all their favorite locations. When severe weather is expected the mobile phone issues an alert message, which can be viewed in the application. Within the application also more details about the timing and severity of the alert are shown in a graph or table. All alerts are saved in an archive, which allows a user to apply statistics to the alerts that have been given.